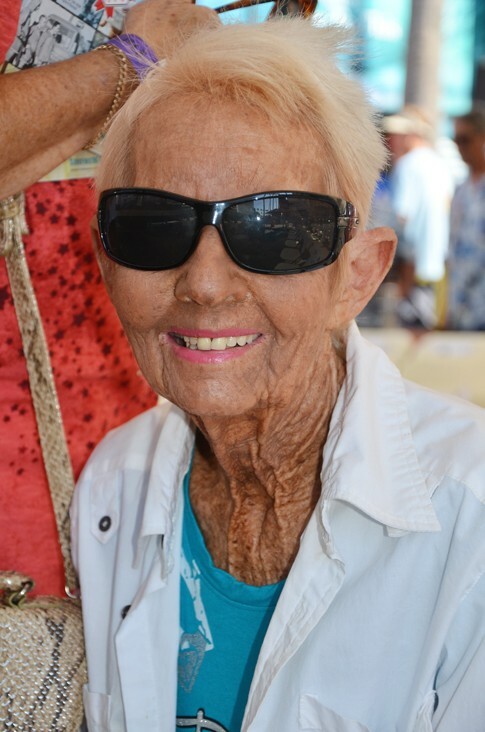 Phyllis O'Donnell "2014 Woman of the Year"
A multiple time Australian champion and dominated women’s surfing into the ’70s. 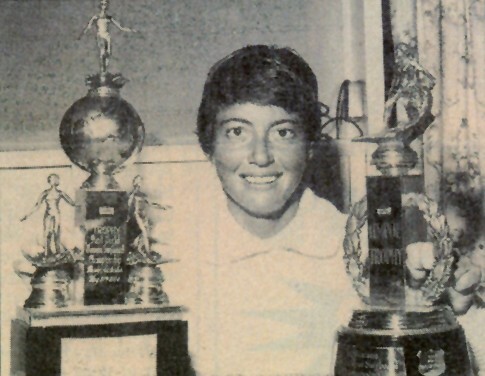 At a time when the surfing world was somewhat male dominant, Phyllis O’Donnell commanded early attention for the ladies by becoming the first-ever Women’s World Surifng Champion (1964). A regular foot from Kingscliff on the border of Queensland, Australia, O’Donnell surely has left a permanent mark on the history of female wave riding. O’Donnell didn’t even begin surfng until the age of 23, and just four years later she shocked Australia by winning the National Titles before going on to claim her crowning achievement on the world scene. 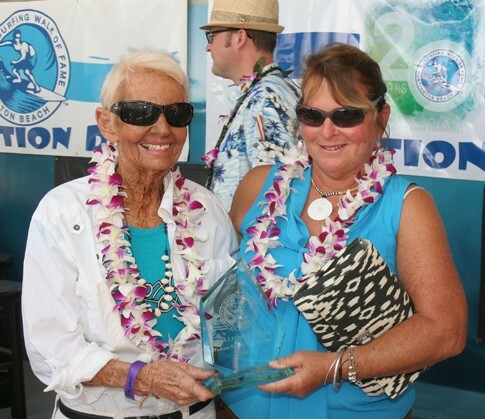 During the ’64 World Championship event she upset American National Champ Linda Benson for top honors with impeccable wave knowledge and a near flawless performance. 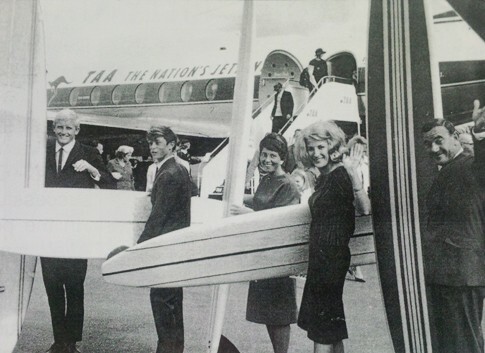 PHOTO: Departing Coolangatta Airport to the first ISA World Titles in Manly 1964 was the Queensland team with Ken Adler, Bill Stafford Jr., Phyllis O’Donnell, Toni Evans and Team Manager Joe Larkin. 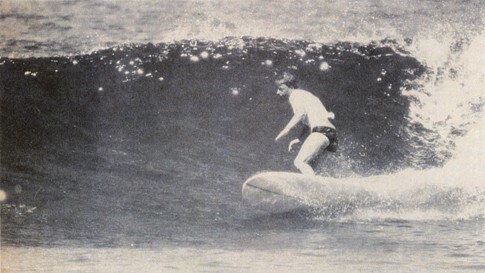 PHOTO: Phyllis successfully transitioned from the longboard to the shortboard and finished third in the 1968 ISA World Championships in Puerto Rico. PHOTO: O'Donnell at the 2014 Induction. Photo courtesy of Lew Harrison. 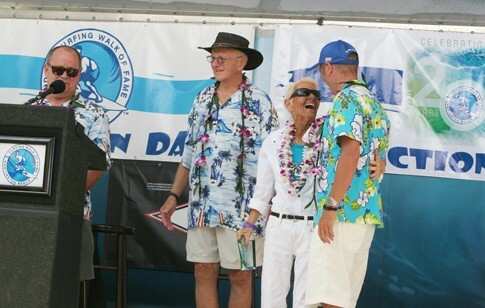 She remained in the hunt for the next five years racking up more stellar results including a repeat at another national title (1965), two thirds (1966, 1970) and a fourth (1971) as well as scooping third place results at the 1966 Makaha International and the 1968 World Championships. 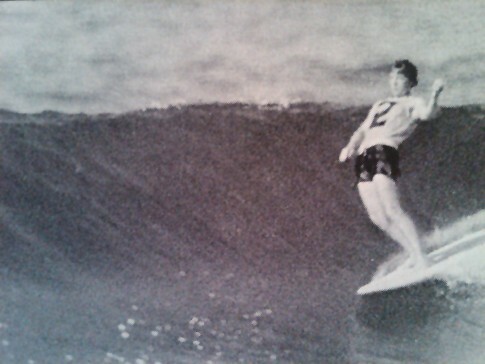 O’Donnell spent a few months living in Redondo Beach, California in 1968 and worked at Dewey Weber Surfboards showroom in nearby Hermosa Beach. And in 1996 became the second women ever to be inducted into the Australian Surfing Hall of Fame. But today, she earns her spot on American soil for good with her induction into Huntington Beach’s Surfing Walk of Fame. PHOTO: With stylish rides like this one, Phyllis would become the first ISA Women’s World Champion. PHOTO: PT, Don MacAllister, Phyllis O'Donnell, and Fernando Aguerre. Photo courtesy Sharon Marshall. PHOTO: O'Donnell with friend on Induction Day 2014. Photo courtesy of Sharon Marshall.